The great ensemble action comedy film Red was a lot of fun to watch. The film adaptation of the fun-to-read comicbook was very entertaining, mostly due to the spot on casting of Bruce Willis, Helen Mirren, Morgan Freeman and the scene-stealing John Malkovich. The success of RED obviously means a sequel is in the cards. According to director Dean Parisot, the producers are already on the lookout for actors who are within a certain age group (that is, the age group that would fit within the RED ensemble) and would be a great addition to the cast. 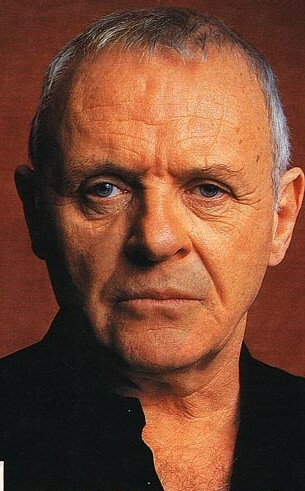 Already, they have set their sights on Anthony Hopkins, who has expressed interest in joining the sequel. Hopkins is currently filming Hitchcock, where he plays the legendary auteur. But Hopkins has expressed that he wants to play the villain in the sequel. But despite Hopkins’ willingness to join Red 2, there might be some problems of a scheduling nature. The filming of Red 2 may happen simultaneously with another project that Hopkins is already committed to, Thor 2. But if the dates can be sorted out then Hopkins is good to go. Parisot will be directing the film with the script from Erich and John Hoeber, who also wrote the script for the first movie. If the schedule is followed, shooting for Red 2 will begin this autumn.